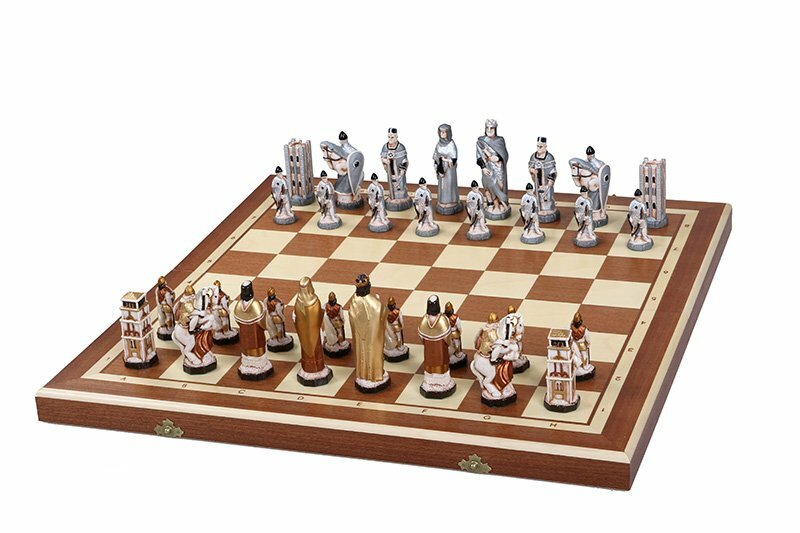 Handmade wooden chess set is beautifully designed and created by professional artists-carvers masterpiece, special for those who know how to enjoy their time playing the intellectual board game! 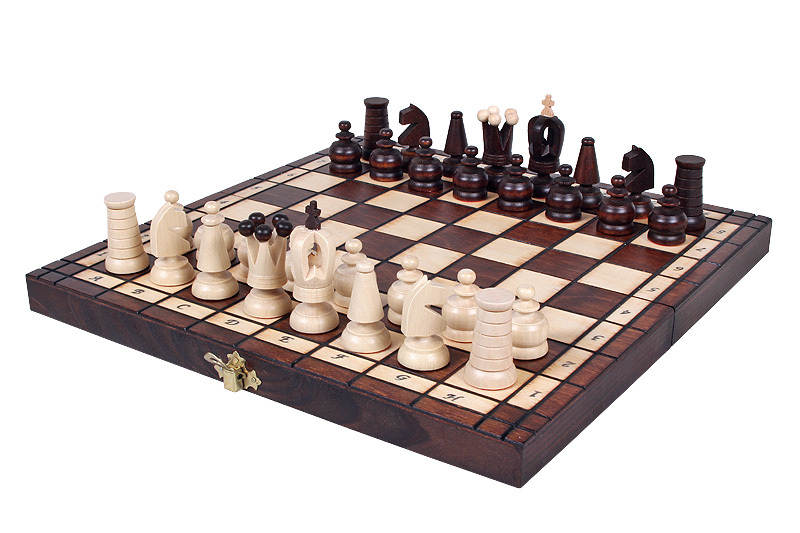 These robust and durable wooden chess sets will serve as a unique addition to the home or office interior, emphasizing the refined taste of its owner. 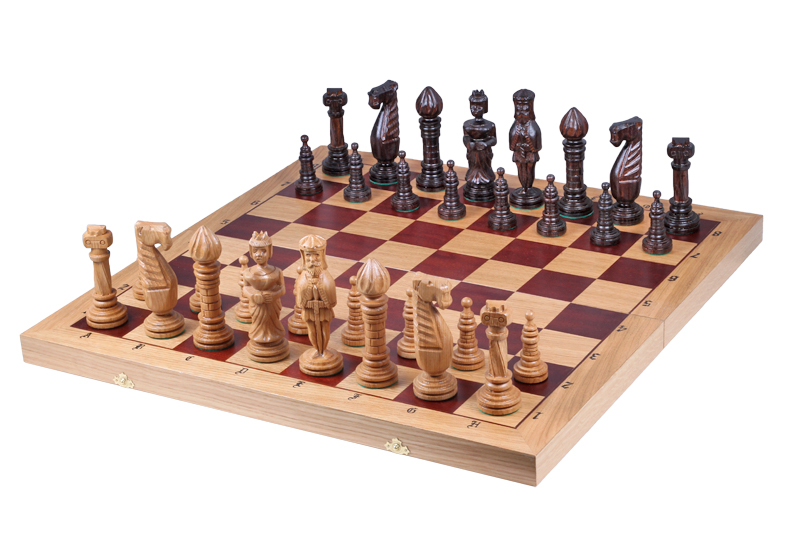 Handmade wooden chess sets are a purchase for a lifetime! 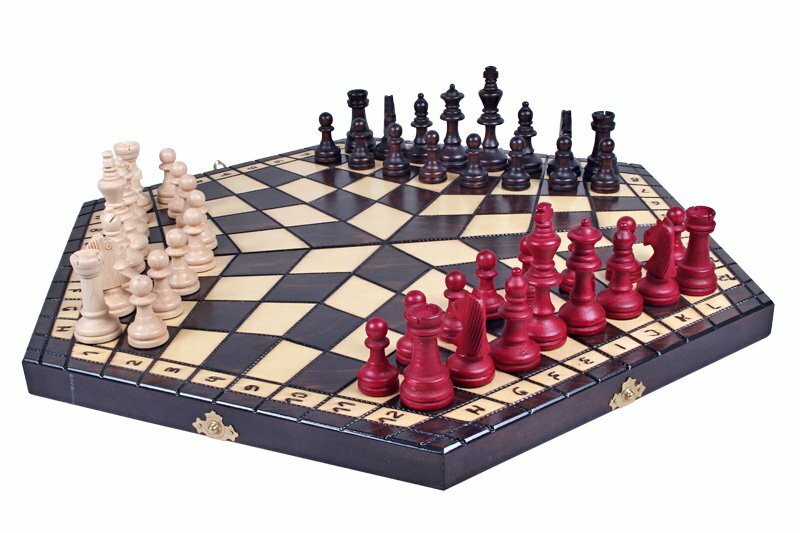 Trends come and go while chess checkmates the ever-changing trends for over a millennium, unlike many other similar competitive board games that have become a part of the history long ago. 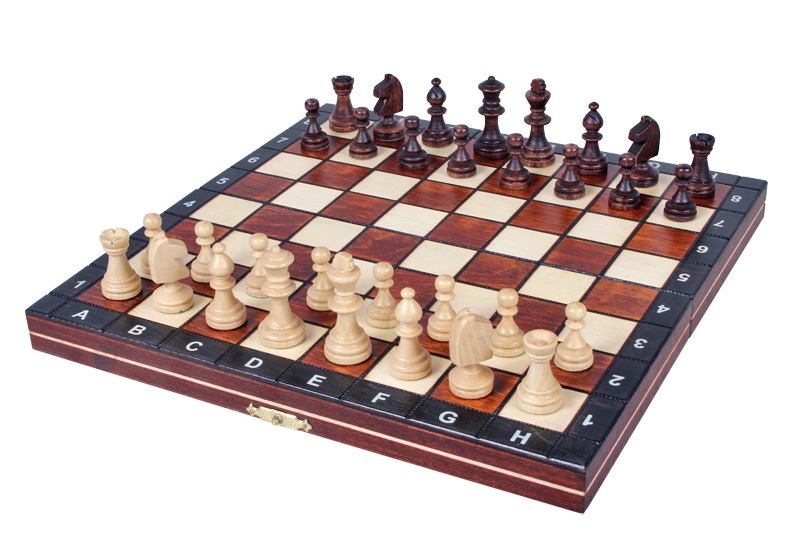 And the actual reason why over the years the popularity of chess has only grown may be found behind the fact that chess is often fairly referred to as one of the most intellectual and popular board games, which highly develops mental abilities, cognitive skills and greatly stimulates logical thinking. Not being pulled back even in our era of technologies, for the lovers of intellectual battles, the handmade wooden chess sets of different and unique designs are typically the most desired gifts- for any occasion, in any location - from the UK to Australia.The fact is, over one and a half thousand years, masters have tasted dozens of materials to make chess from - including stone, wood, glass, plastic, nevertheless the true lovers of chess give a privilege to the sets carved on the wood. "Warm, harmonious, pleasant to eye... 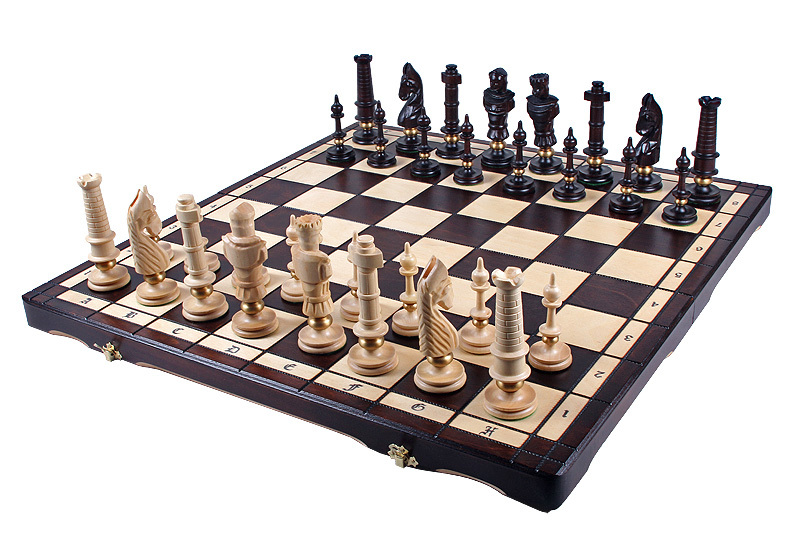 Chess sets made of wood are the choice of eyes, hands and even ears” our skilled woodworking craftsman notices. 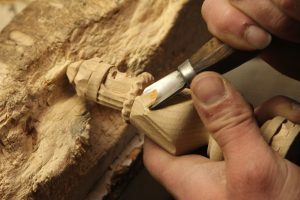 “If you have ever completed a set with wooden pieces, you may agree how gently the pieces slide in your palm and jump to make the next step, when you are confident in your strategy and conversely get lingered in the air when losses are foreseen".Chess sets made of wood are the choice of eyes, hands and even ears” our skilled woodworking craftsman notices. 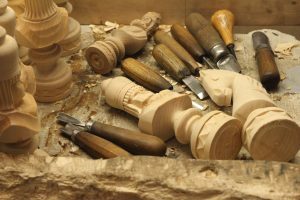 “If you have ever completed a set with wooden pieces, you may agree how gently the pieces slide in your palm and jump to make the next step, when you are confident in your strategy and conversely get lingered in the air when losses are foreseen”. As a result, a set made of the wood of these trees, be for the purpose of games or simply as a part of your interior decor will silently hint about the status and values that the owner has. The aesthetic delight that dawns on the chessman when touching the artistically carved and carefully polished wooden pieces and sliding them over the two-color field, that is free of wrinkles can be compared with no other pleasure!Moreover, a carved handmade wooden chess set is always a rather interesting and exclusive piece of furniture, that imparts a positive energy to its surrounding and ideally complements the interior both in the living rooms of houses and in the offices of apartments, mansions or at work.But the advantage of handmade wooden chess set is not limited to their appearance; such sets have also qualitative advantages- they are robust and durable, do not peel or get wrinkled easily and as a result keep their qualities so well that wooden sets are often passed from generation to generation, along with chess skillsIn the course of time, handmade wooden chess sets have successfully positioned themselves as a stylish and solid gift for both a colleague and close friend. 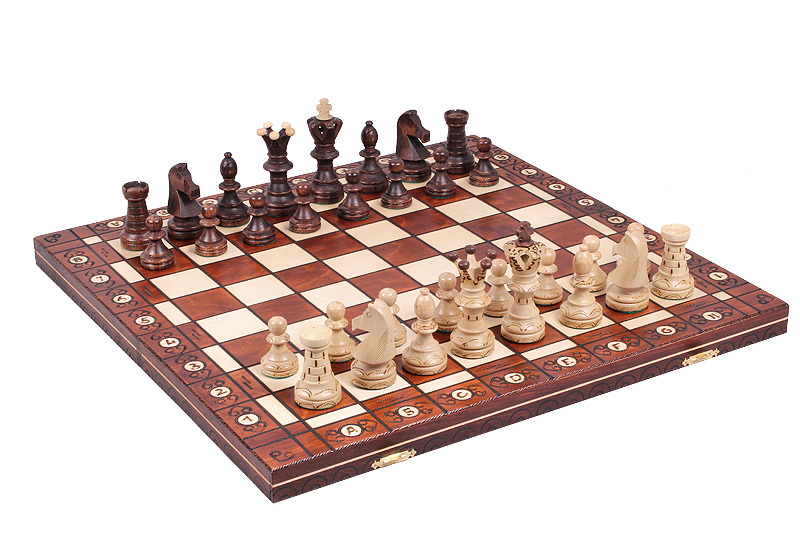 The hand-carved and original wooden sets are sure to be highly appreciated by those who understand and value the art. Imagine the pleasure that will be received not only from the contemplation of this product, decorating the room but also from the game of chess itself.You may have noticed that in many literary works wooden handmade chess sets are presented and described in detail, with the help of which the authors have successfully emphasized the peculiarity of the character who owns these subjects-intelligent, serious, thoughtful. And in many historical, artistic and documentary films, in the presence of such exclusive chess, authors and directors often emphasize this fact.For the one who has just begun to learn the wonderful world of the ancient game, gift chess is an undoubted tribute to his status, wisdom, and intellectual abilities. 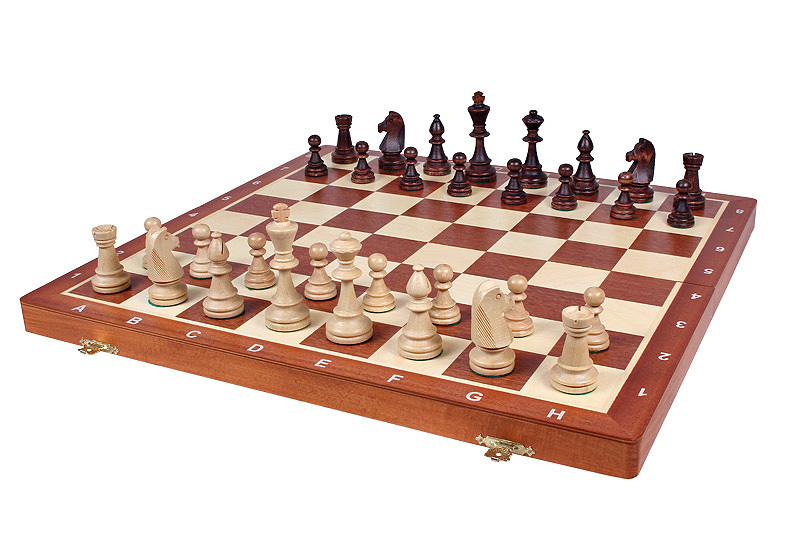 A beautiful external execution of the gift will push the holder to learn as soon as possible and familiarize himself with the intricacies of the game, in order to quickly get into fights with opponents on the board, even if he has never had an interest in chess.From the view of practical applicability, wooden chess sets have a number of advantages as well.In the case of the wooden sets, the board is quite clear and sharp and the difference between the two colors is easily identified, as a result, the player has a better sight of the game. 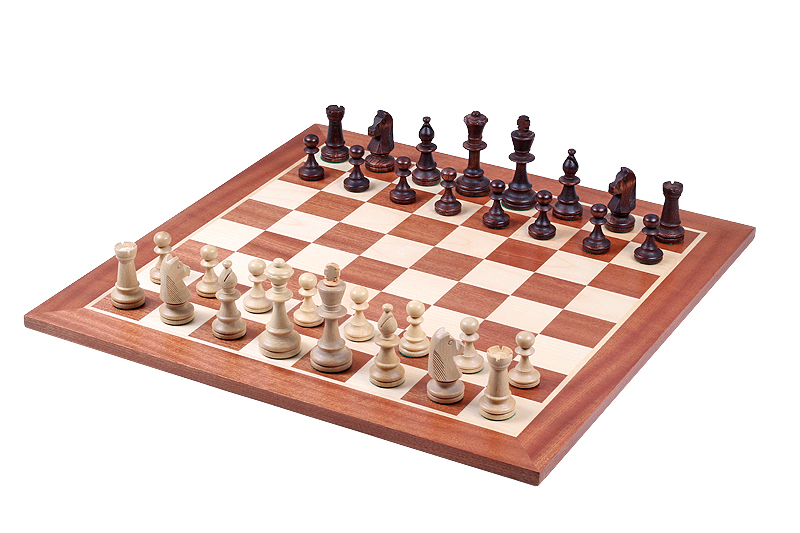 Besides, the experienced chess players state that a lot can be understood about the opponent’s ideas and concerns when playing on a wooden set as the sound that comes out when we move a piece over the board betrays much of the feelings of the player; the way your opponent moves the pieces and the sound it generates, one can get a clue whether he is in an aggressive mood or passive mood and play accordingly as a result one can either make his strong and well-thought moves make in a way to impress his opponent and gain a psychological advantage as a side effect, or else, simply imitate being skeptic about the his move and make the opponent in doubt. 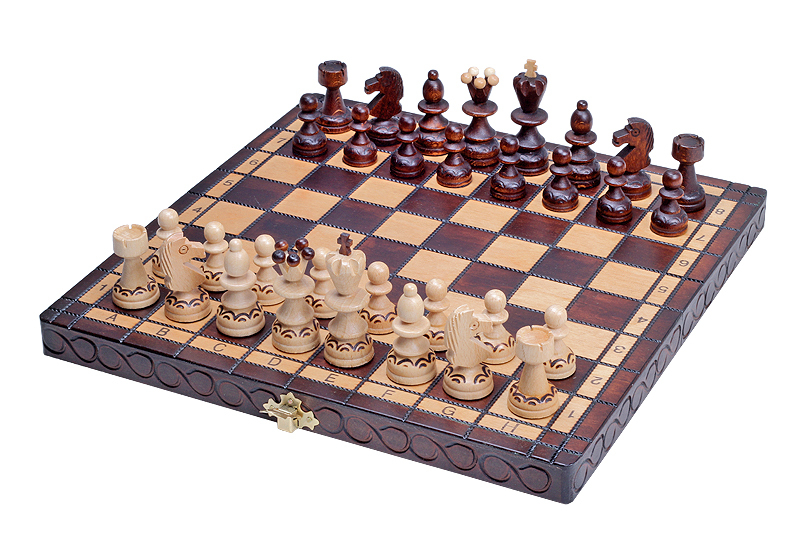 Wooden chess models due to their different size and style are convenient for every event and preference. 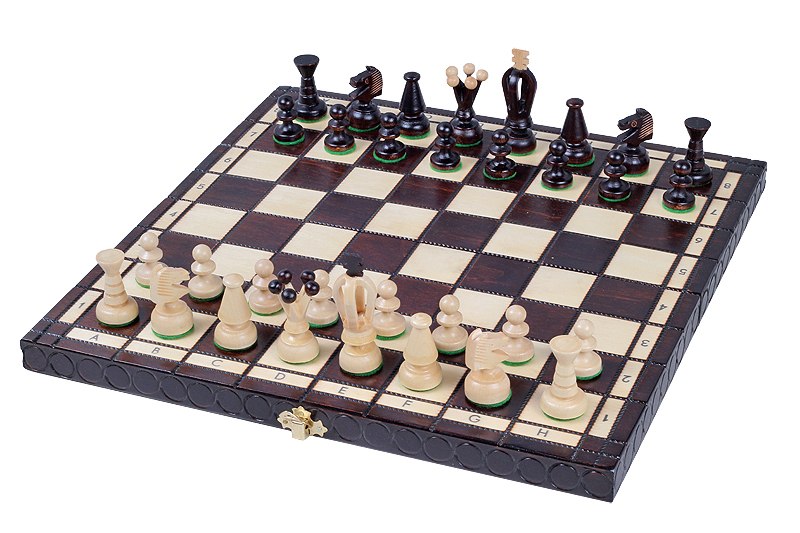 Such as mini wooden chess sets, have been created to meet the special needs of those who have little space in their homes to stock it, meanwhile, these sets are compact enough for a traveler or camper to carry in his bag.